YAY!!! 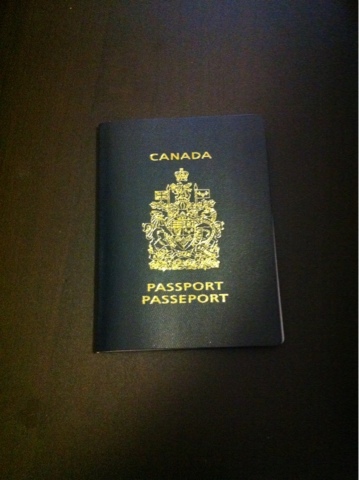 I finally got my Canadian Passport. That was insanely fast! It only took one week! Yayy!!! ugh, I need to get mine soon..